Their fabulous gold strike in 1862 started the Dunstan Gold Rush and within a year up to 40,000 miners were digging along the banks of the Clutha River. 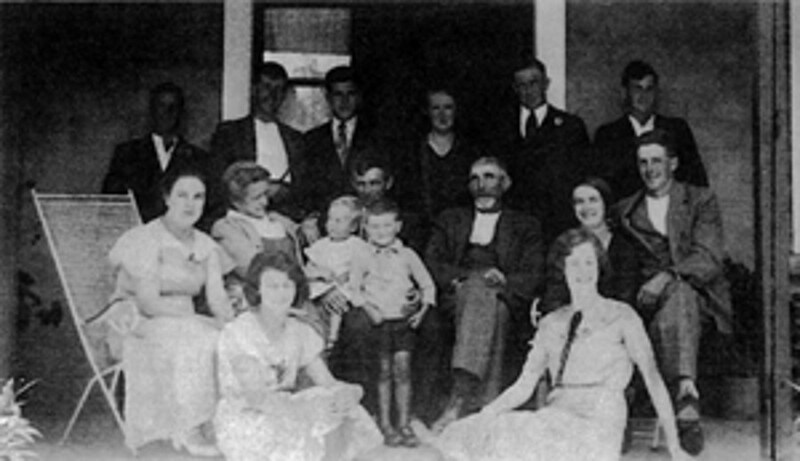 Hartley Homestead was built by John(Jack) Waldron around the early 1900’s from mudbrick. 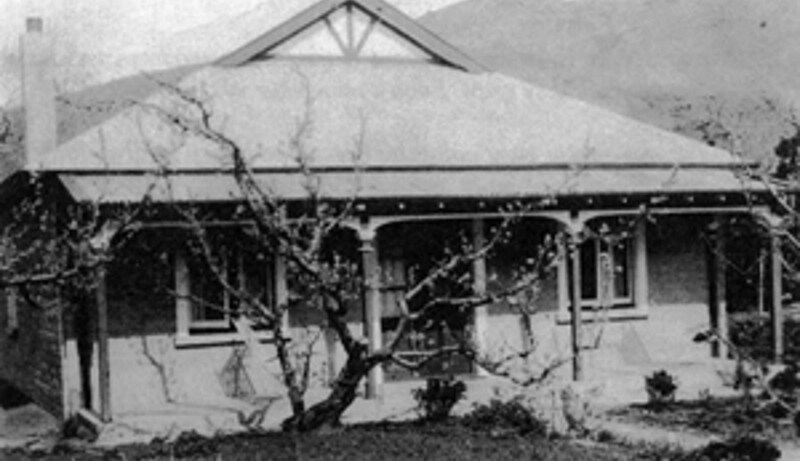 His property was called Molyneux Orchards and some of his fruit trees can still be seen around Clyde and at Hartley Homestead today. The house was renovated in the early 1980’s with side verandahs and the kitchen being added.